An iodine saturated prep-pad that is used to clean wounds. 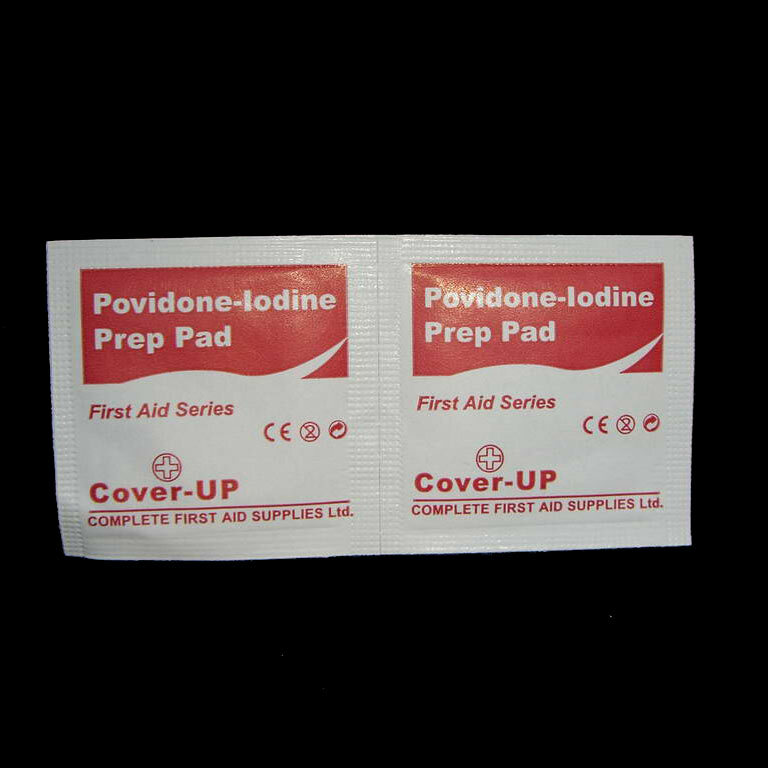 Helps prevent infections in minor cuts, scrapes and abrasions. For single and external use only.